Our flagship office has been operating in Alliance since 1983. 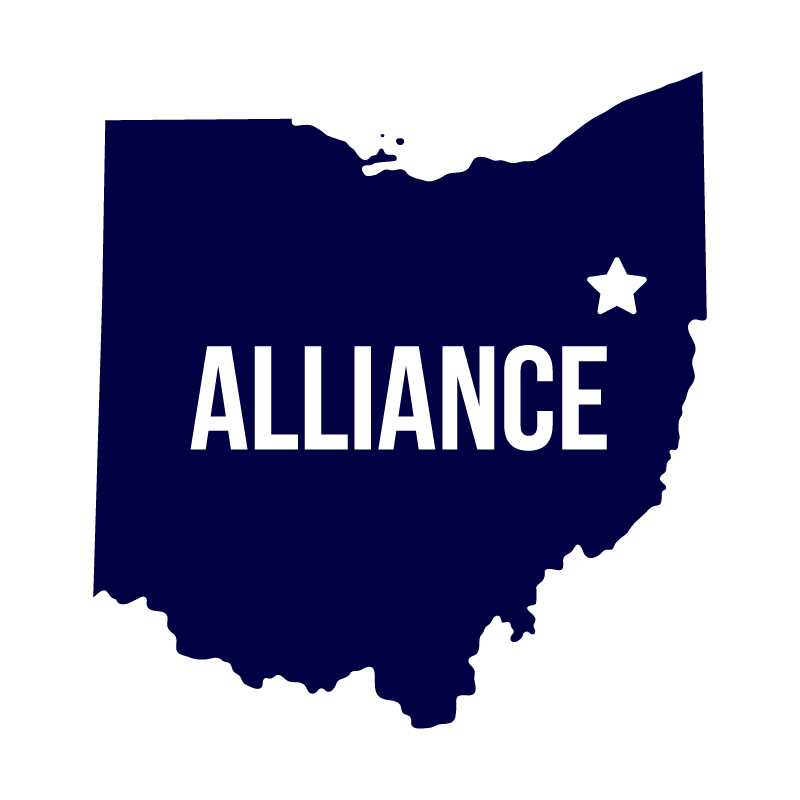 The attorneys at Clunk Law Office also call our Alliance location home. Servicing Stark, Portage, Summit, Carroll, Columbiana and Mahoning counties. Hours: 8:00 a.m. – 5:00 p.m. plus, early mornings, evenings and weekends by appointment only. Officially opened in 2014, Boardman is our newest office location with professional in-house escrow and title officers. Servicing Mahoning, Columbiana and Trumbull counties. 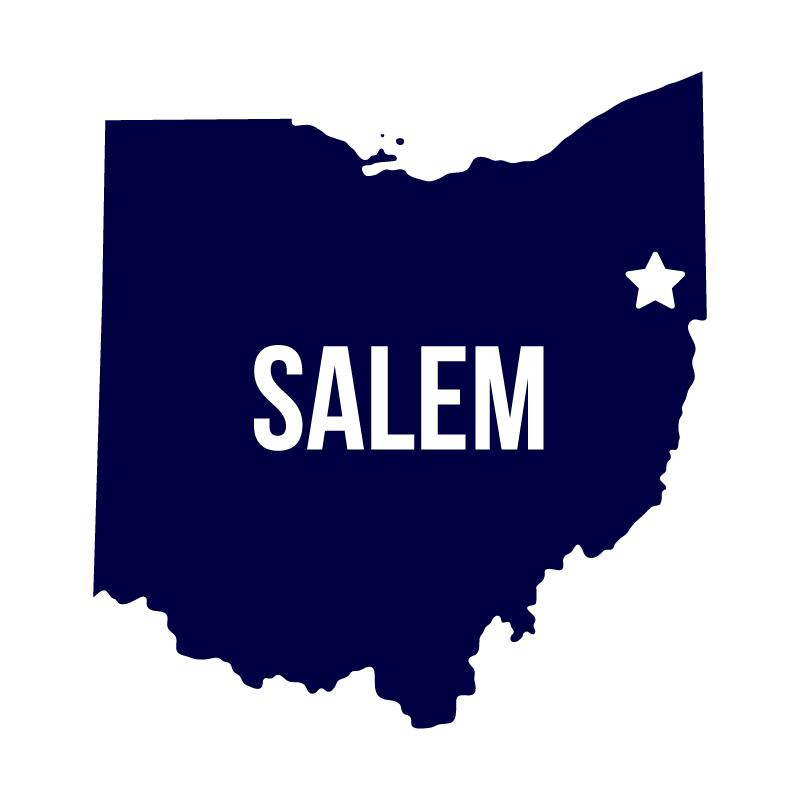 The Salem office staffs nine full-time professionals available to provide title and escrow services. Servicing Carroll, Columbiana and Mahoning counties. 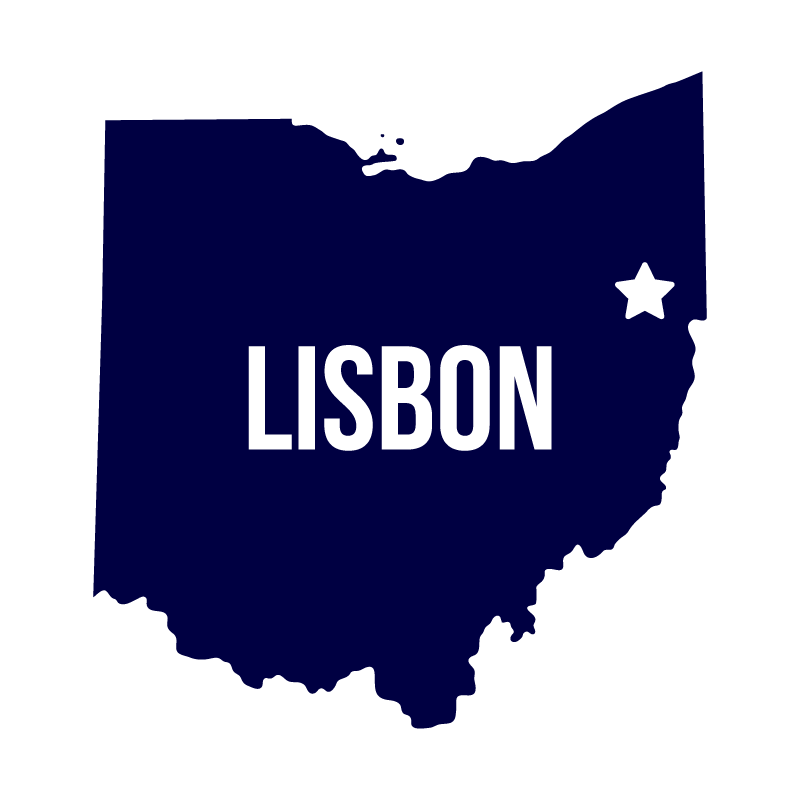 Our Lisbon location provides a neutral office for signing final documents. Hours are by appointment only and can include early mornings, evenings and weekends. For General Inquiries or Questions, please complete the form. A Heritage Union Title Co. professional will respond within 24 hours.